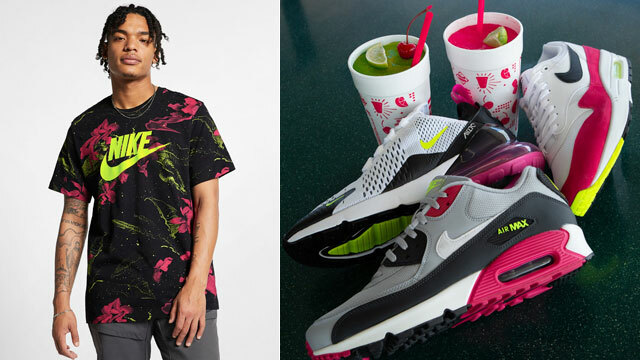 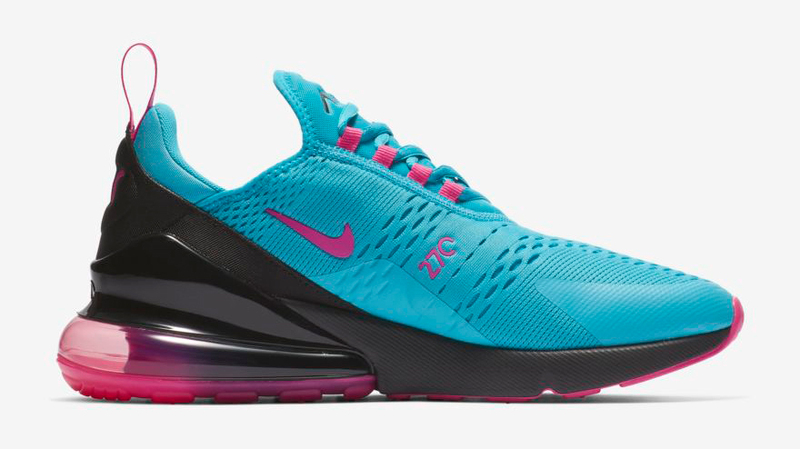 Miami Vice vibes have arrived on the Nike Air Max 270 “South Beach” sneakers that are now available to buy. 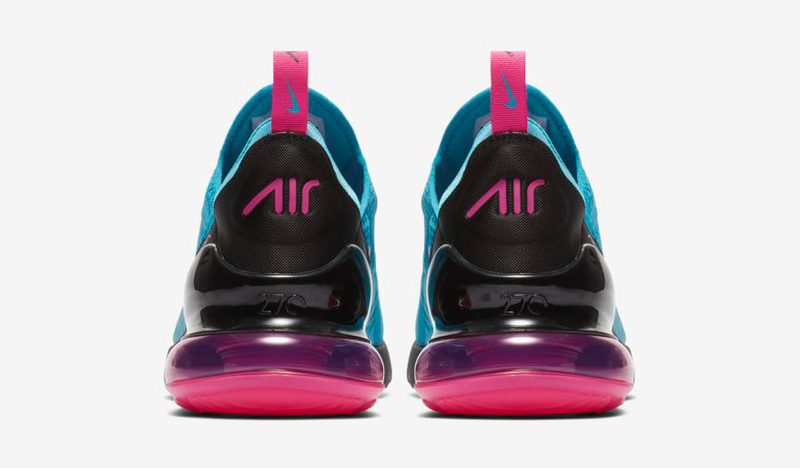 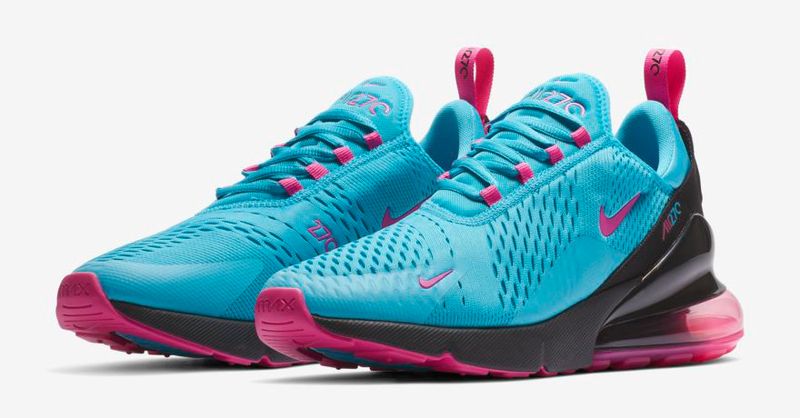 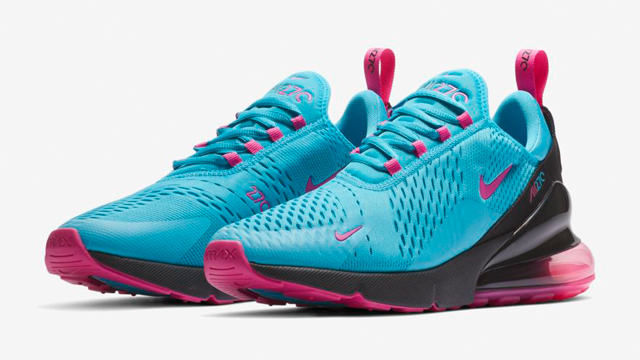 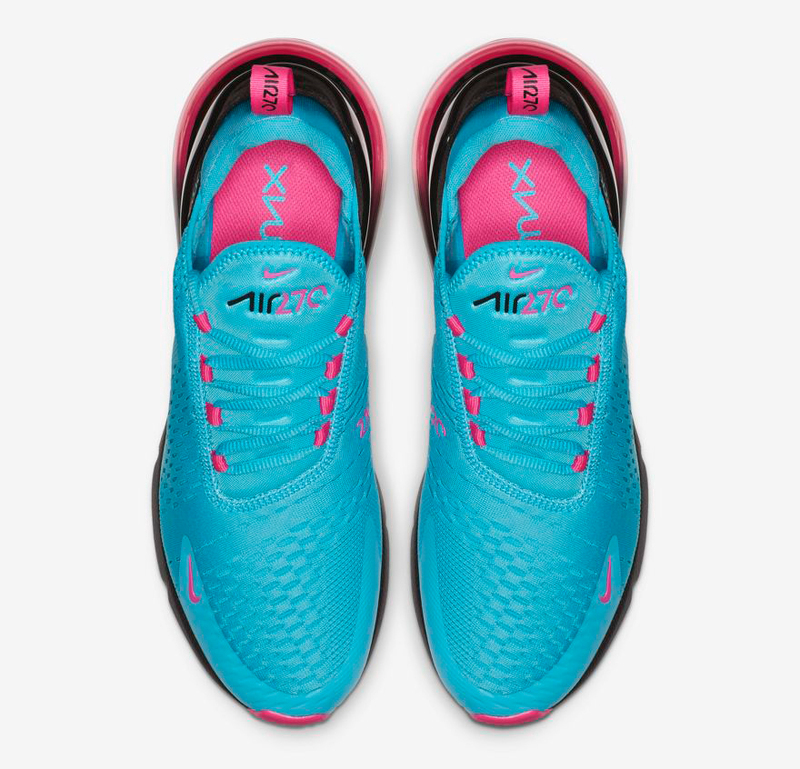 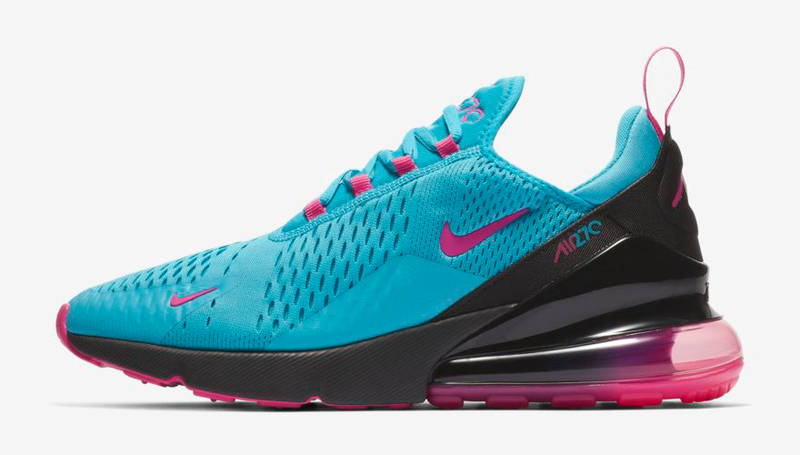 Hot on the heels of the Nike Air Max 270 Plus “Miami Away” colorway, these Air Max 270s keep the South Beach theme going strong as we get set to step into spring with a Light Blue Fury, Black and Laser Fuchsia color scheme. 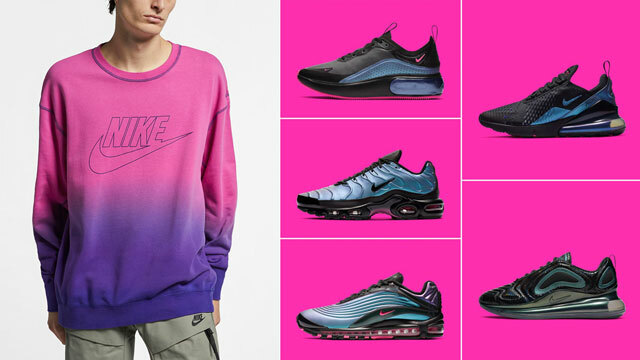 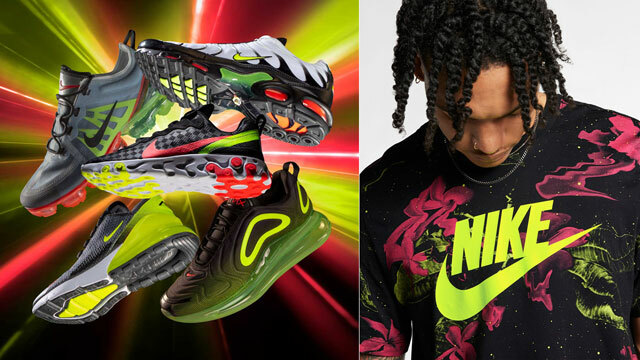 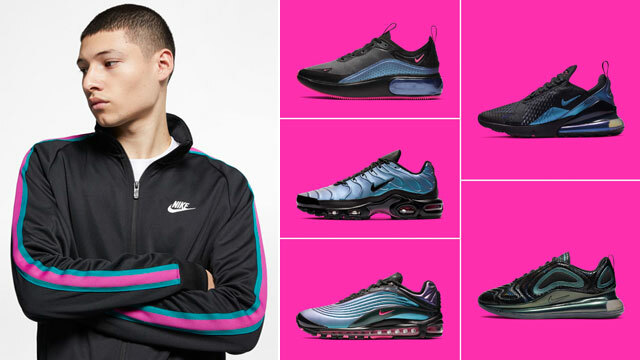 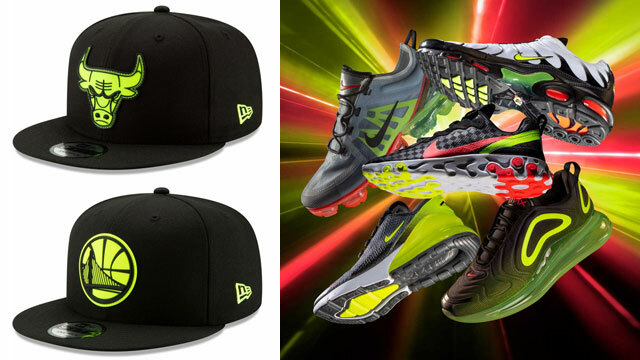 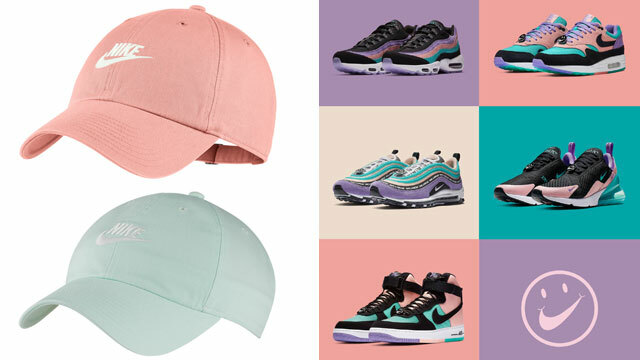 If you’re looking to lace up a pair, they’re available to pick up now through the links below, with South Beach clothing and gear to match the kicks available here.